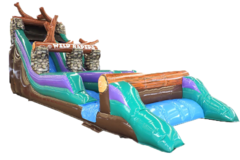 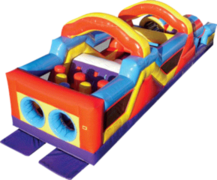 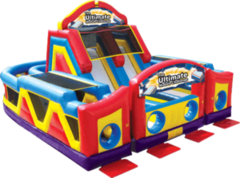 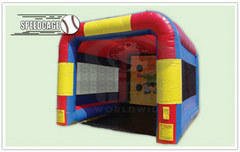 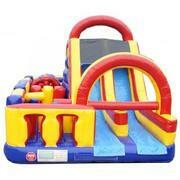 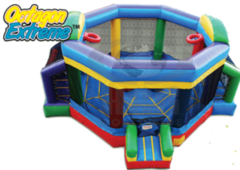 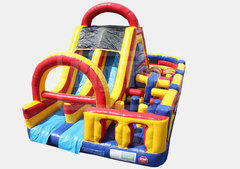 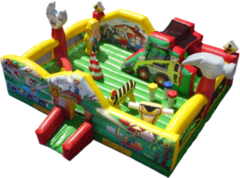 Inflatable obstacle course rental, Joust rental, Bungie Run rental ,Interactive games all for rent. 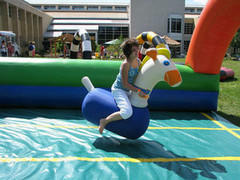 We carry Giant Trike racing, jousting , mechanical bull rental. 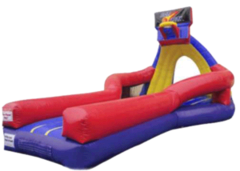 Western Massachusetts and Northern Connecticut from our base in the East Longmeadow Enfield area. 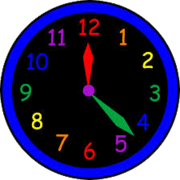 In Massachusetts we frequent Springfield, Agawam, West Springfield, Westfield, Chicopee, Holyoke, Palmer, Hampden, Westfield, Wilbraham, South Hadley, Granby, Monson East Longmeadow, Feeding Hills, East Hampton & Southwick. 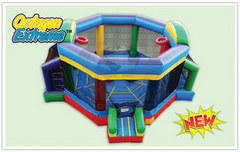 Connecticut ,East Windsor, South Windsor, Enfield, Hazardville, Broad Brook, Granby, East Granby, West Granby ,Suffield, West Suffield ,Simsbury, Windsor, Windsor Locks, South Windsor, Hartford, Somers and Ellington, East Hartford, West Hartford, Stafford , Vernon, Manchester, Tolland & Glastonbury. 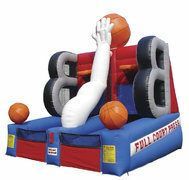 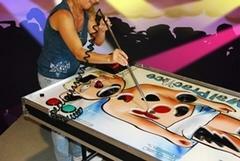 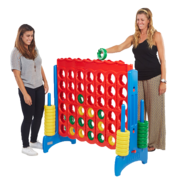 Iinteractive games& extreme sport inflatables. 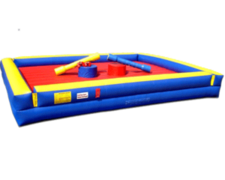 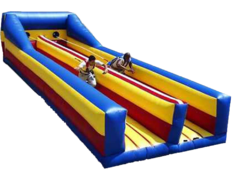 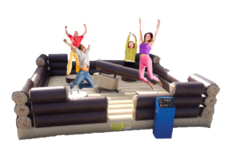 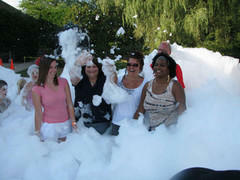 Inflatable obstacle courses, bungee run, jousting, dunk tanks, bouncy boxing Gladiator Joust.